Join Our Team as a Company Driver! Need Nationwide Truckload Services? Ship with us! Owner Operator? Join our Team! 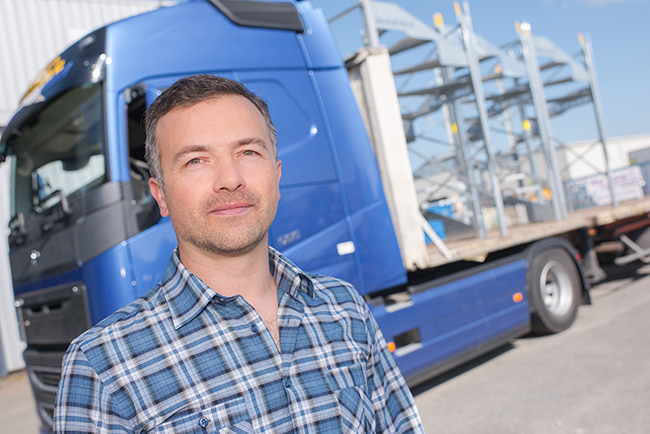 C&W is always looking for qualified, hardworking company drivers. Check out our compensation package we offer our team! If you are a Owner/Operator looking for a professional company to team with for the long haul, look no further than C & W.
Trust is important in any business relationship. Find out more about the types of shipments we specialize in and how we can help. Our commitment to our clients and employees is what drives our success. If you are looking for a company.. Call us today. Tell us your need. Partner with us today. Copyright C&W Trucking. All rights Reserved.